Since its establishment in 1990 by the Council of Europe, the Venice Commission has become the world’s pre-eminent institution regarding constitutional law, uniting the legislative efforts of the international community under a single framework. The work of the Commission includes scrutinising the laws and draft legislation of member states to ensure that ‘European standards’ of democracy are upheld across the world, as well as offering counsel and recommendations when approached for advice. As a subsidiary of the Council of Europe, the Venice Commission similarly upholds its admirable values. 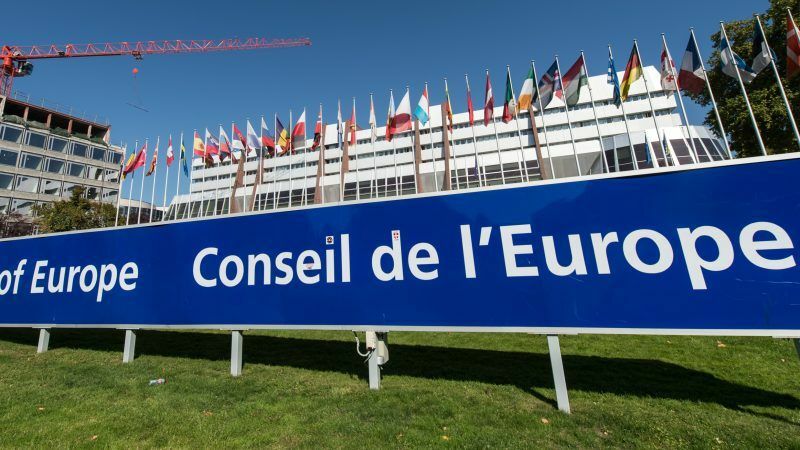 For almost 70 years, the Council of Europe has been a champion of human rights, democracy, and the rule of law in Europe, and continues to be the continent’s leading human rights organisation. 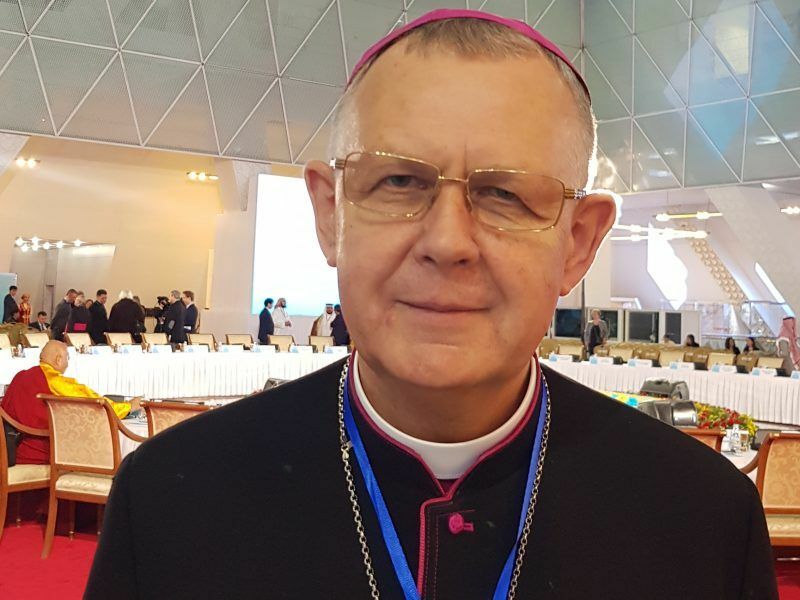 The Council played a pioneering role in the abolition of capital punishment across Europe, and continues to carry out numerous activities to protect minorities, including the largest minority in Europe, the Roma. In March 2017, the Commissioner for Human Rights in Kazakhstan visited the organisation, as part of the Council of Europe’s programme to support increasing efficiency in the Kazakh justice system. Kazakhstan is also proud to have ratified the Council’s Lisbon Recognition Convention, ensuring fair procedures and practices for students of higher education across the world. 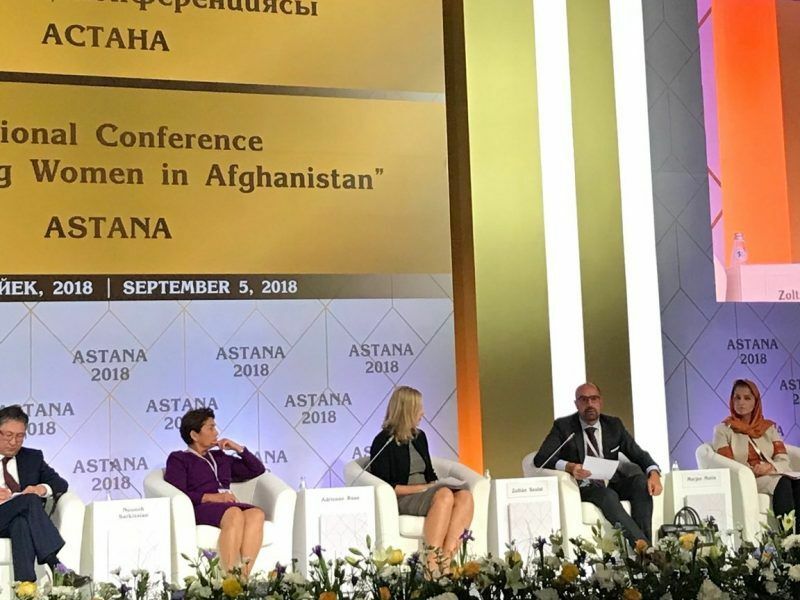 Going forward, Kazakhstan will continue to work with, and learn from, the Council, along with the commissions and committees of which it is a part. In 2012, Kazakhstan joined the Venice Commission, and is now proud to be one of the 60-member states. Having had observer status since 1998, the advancement of Kazakhstan to become a full member of the Commission is a testament to recognition from the international community of our efforts to strengthen the rule of law. As one of the world’s younger democratic nations, Kazakhstan is aware that the process of constitutional and legislative change must continue, in order to reflect the admirable standards set by our Venetian partners. We have made great progress over the past 27 years, but there is still more to be done, and in these efforts, the Venice Commission has proved invaluable, and we welcome its support. At the request of the Kazakh government, the Commission has provided expert assistance in reforming legal institutions in Kazakhstan on multiple occasions. In 2016, on the request of the Supreme Court, the Commission gave an opinion on Kazakhstan’s draft ‘Code of Judicial Ethics’. Similar consultations have taken place in 2011, 2009, and 2007, with the expertise provided by the Venice Commission having a significant impact on the eventual reforms adopted. When providing counsel on Kazakhstan’s proposed constitutional changes in 2017, the commission stressed that the reforms represented a step forward in the democratisation process. The scrutiny and accountability of Parliament has increased, while significant Presidential powers have been transferred to the Government. Kazakhstan is grateful to the support of the Venice Commission in the development of its maturing democracy. 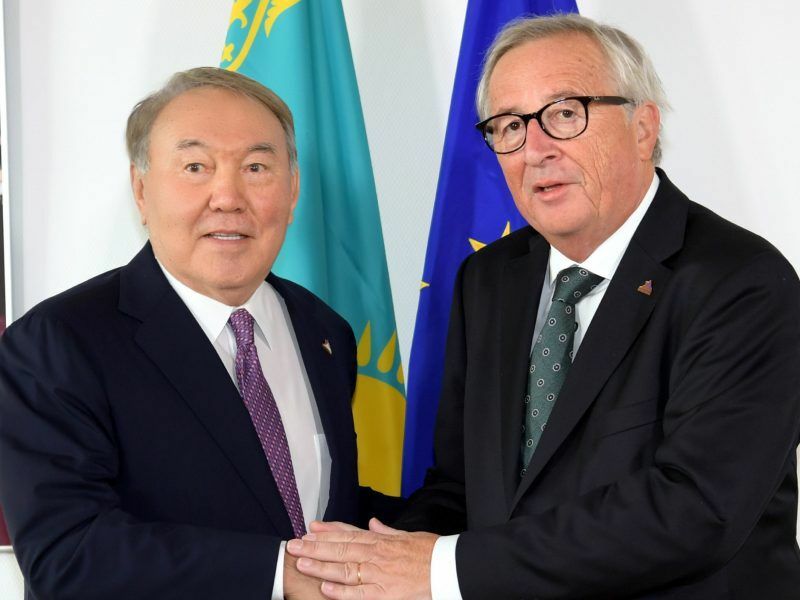 Many of its members have long and established histories of developing democratic structures and societies, and Kazakhstan is most willing and enthusiastic to engage constructively in comments, advice, and criticism received from the Commission, and all international organisations. As well as helping Kazakhstan domestically, the Commission opens up new opportunities for our diplomatic interactions. Through the organisation, Kazakhstan is able to strengthen its ties with European institutions, a key priority for our Foreign Ministry. The Government of Kazakhstan has always been committed to engaging meaningfully with the international community. This includes providing guidance to our neighbours and peers when we can, and constructively engaging with the advice and counsel of others when it has been offered. The Venice Commission is an exemplary case of how international expertise can be utilised while upholding the sanctity of national borders. Kazakhstan welcomes the ongoing and deepening relationship with the organisation.